Update (4/11): Microids has confirmed that the demo will be available in North America on April 18. 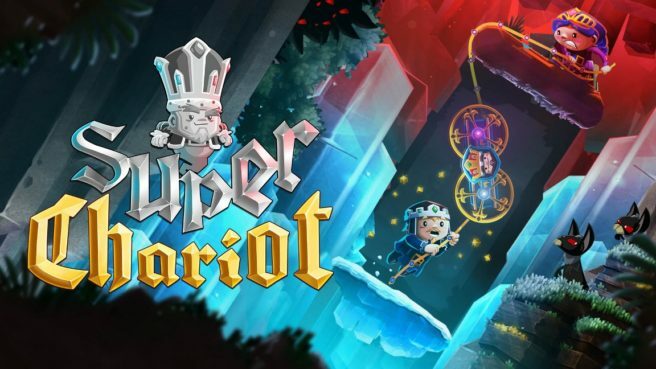 Original (4/10): Super Chariot won’t be ready until May 10. But if you’d like to see what it has to offer ahead of time, you can download the new demo from the European Switch eShop. Any Switch owner can download the demo so long as they have a European Nintendo Account. However, it should eventually be added to the North American eShop as well. The Super Chariot demo takes up 466MB of space.